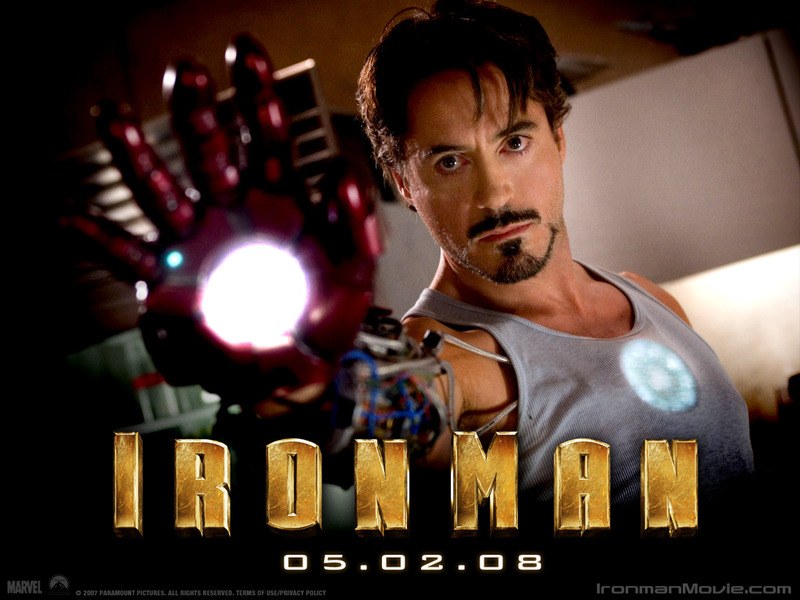 Iron Man- Robert Downey Jr.. . HD Wallpaper and background images in the Robert Downey Jr club tagged: robert downey jr movie iron man marvel comics. This Robert Downey Jr wallpaper might contain ishara, bango, maandishi, ubao, matini, and ubao wa chokaa. OMG! I won't write more cause I can't... I just wanna see the photos again and again!